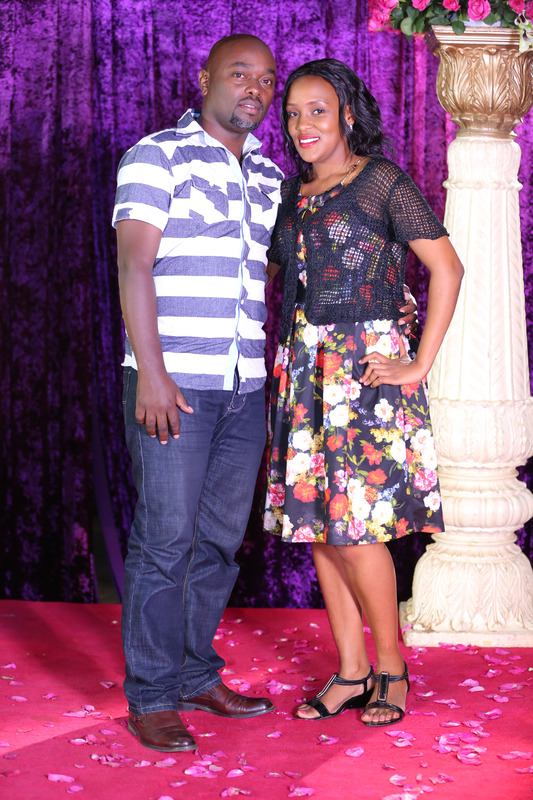 Nancy Mutava and Carlos Zani are the winners of an all-expense paid wedding courtesy of Maisha Magic East’s reality wedding show, Our Perfect Wedding. The two, the second lucky couple to walk away with the wedding of their dreams, have scooped an all-expense paid wedding package. It will include a fully paid and planned wedding ceremony, wedding reception and honeymoon package. Maisha Magic also rewarded the first and second runner up couples an all-expense paid three day honeymoon package from the Channel. Grace Shirengo and Amos Pere were first runners up and will get to spend their honeymoon at the Mara Intrepids Camp while Purity Njeri and William Maina who came in third will spend their honeymoon at the Great Rift Valley Lodge. The winning couple Nancy and Carlos will spend their honeymoon at the Mara Explorer Camp. All holidays are courtesy of Heritage Hotels. The winning couple submitted their entry following the announcement of the competition by Maisha Magic East in October 2017. Nancy and Carlos will have their wedding featured as part of the 26 weddings showcased in the second season of OPW show which premiered for its second season on October 5, 2017. During this season, continuing until March 29, 2018, viewers still stand a chance every week to win an all-expense paid holiday for two at Voyager Hotel in Mombasa. So far, 15 lucky viewers have been rewarded with a holiday package for 2 nights for 2 with all travel and accommodation costs fully paid by Maisha Magic East. Our Perfect Wedding follows Kenyan couples through their love story and wedding planning process, exploring the true definition of the Kenyan wedding culture. The show aims to showcase the drama and excitement that comes with planning for a wedding, not just focusing on the wedding day, but also the introductions, meeting the in-laws, the dowry sessions, the search for the perfect wedding gown, and the meltdowns that come along the way. Our Perfect Wedding airs every Thursday at 8.00pm exclusively on Maisha Magic East, DStv Channel 158 and GOtv Channel 4.